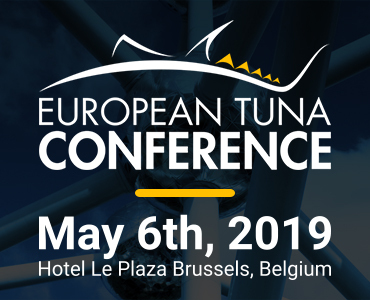 Atuna.com is the world’s leading website on tuna industry news, keeping tuna professionals up-to-date on the dynamics of the global tuna business and the latest trends. How can I see what Atuna.com features? Please click here for a preview of Atuna.com and the extensive content our website has to offer. How do I subscribe to Atuna.com? You can subscribe to Atuna.com here. How much does an annual subscription cost? 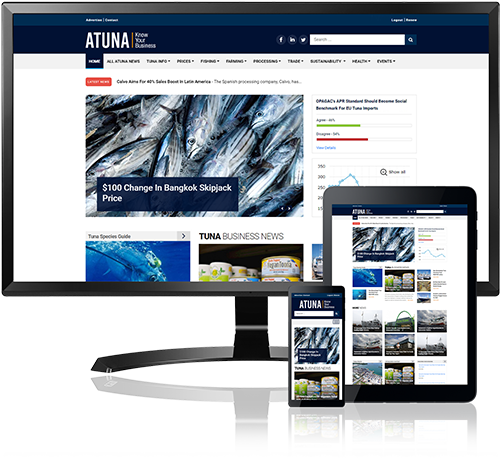 An annual subscription is EUR 445 or USD 505 for continued full access to Atuna.com. Atuna.com subscribers are currently receiving our complimentary bi-annual ATUNA Business Magazine. You can either pay by credit card or with a bank transfer. When does my registration start? No one else can access your account. You will have your own log-in credentials to access Atuna.com. Your subscription is for your individual use only. Do you offer special discount prices for Corporate group subscriptions? Certainly. Please contact us for more details at support@atuna.com. Why does my account indicate that I have to wait to log in? You may still be logged in on another one of your devices. Please log out and try again. In case of difficulties, please contact us at support@atuna.com. If your account is still active, but about to expire, please click here to log in and choose ‘Renew’. If expired, please click here and select ‘Order Product’. How can I access the tuna price data? Please log in to Atuna.com and choose ‘Tuna Prices’ from the menu. Our price data archive dates from 1995 until the present date. How can I advertise with Atuna? Just get in touch with us at promote@atuna.com and we will provide you with a tailor-made proposal. You can also click here to download our Media Kit for our current advertisement opportunities and rates on Atuna.com, in the ATUNA Business Magazine and/or at an Atuna Events.